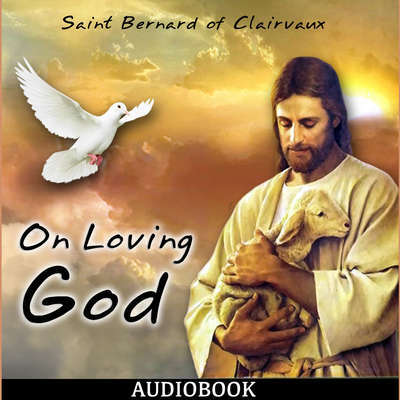 Saint Bernard of Clairvaux (1090–1153) was born in Burgundy, France. He founded hundreds of monasteries and was the primary builder of the reforming Cistercian order. He was canonized soon after his death.